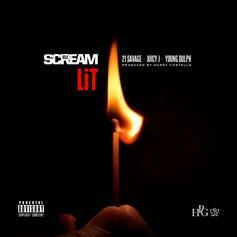 Southern triumvirate of Juicy J, Young Dolph and 21 Savage joins up on "Lit." 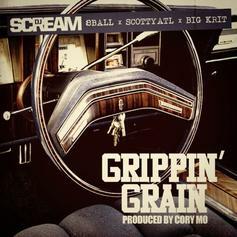 DJ Scream - Grippin' Grain Feat. 8 Ball, Scotty ATL & Big K.R.I.T. 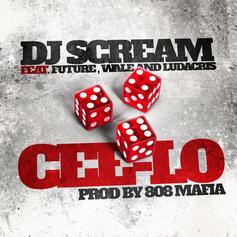 DJ Scream Feat. 8 Ball, Scotty ATL & Big K.R.I.T. 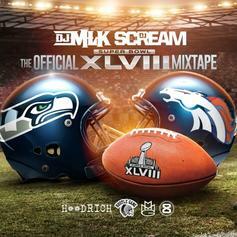 DJ Scream comes through with 8 Ball, Scotty ATL and Big K.R.I.T. for "Grippin' Grain." 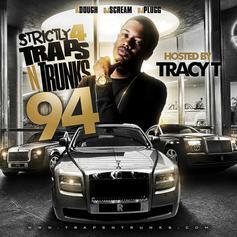 Tracy T delivers "Rats," off his upcoming Traps N Trunks mixtape. 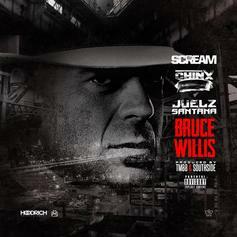 DJ Scream drops a new collabo with Chinx and Juelz Santana, "Bruce Willis." 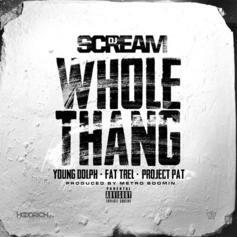 DJ Scream recruits Young Dolph, Fat Trel, and Project Pat on "Whole Thang". 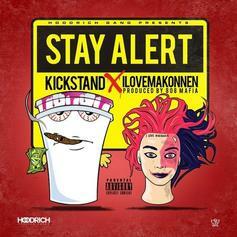 Kickstand makes his HNHH debut with "Stay Alert," an 808 Mafia-produced track that also features iLoveMakonnen. 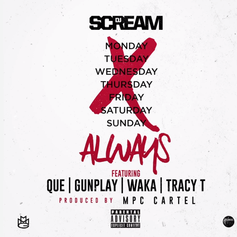 DJ Scream drops off his new single "Always" with Que, Gunplay, Waka Flocka and Tracy T.
Soulja Boy likens himself to Macklemore on his new leak. "I Ain't Going", says T.I. Listen to I Ain't Going, a new offering from T.I., which was released on Sunday, February 2nd, 2014. Check out Yung Houston's "100K"
Listen to Kwony- Cash Feelings, a new offering from DJ Scream, which was released on Friday, January 24th, 2014. 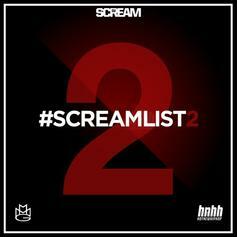 Scream drops a new DJ Spinz produced track with Verse Simmonds & Kirko Bangz. 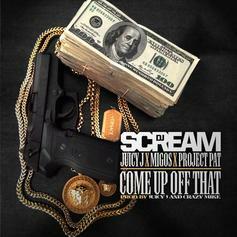 Today DJ Scream delivers a new release with Juicy J, Project Pat and Migos. 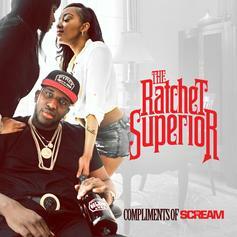 Scream has an EP "The Ratchet Superior" arriving May 31st. 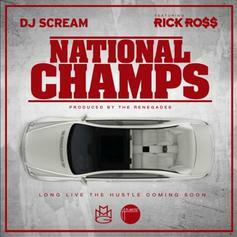 DJ Scream grabs Ricky Rozay for a feature on "National Champs." 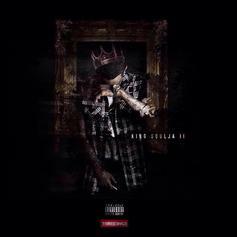 Off DJ Scream's upcoming "Long Live The Hustle." 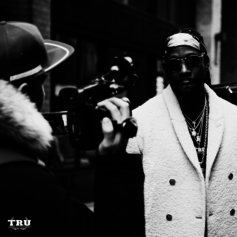 Check out DJ Scream's new single, which we first saw on Future's mixtape "The Movie," but now has the addition of Ludacris. 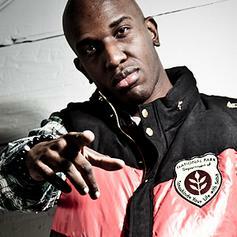 Off DJ Scream's upcoming album "Long Live The Hustle"! 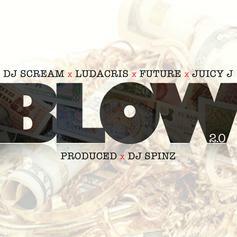 DJ Scream releases a new version of "Blow" which originally appeared on Future's tape "Astronaut Status." 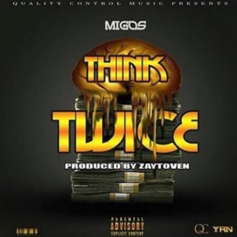 Instead of Rocko on this one, we get a Juicy J verse. Production comes from DJ Spinz.